18 Carat Affair has branded itself as “ambient new age” but has been hot around vaporwave circles for almost their own career and then some afterwards. Many of their songs have 80s/commercial elements and have gone on to be featured on many vaporwave mixes so technically they are vaporwave and what I’m reviewing here is technically a vaporwave album. If there was such a thing as a vaporwave beat tape than this would be it since the songs are short and sweet. Every song seems to consist of a few things, a sample, drums, bass and lo-fidelity goodness and they are produced in a way that makes it sound detailed and slick but gritty at the same time. Every sample here is as obscure as the next; maybe it could of come from a popular song, maybe it could of come from some commercial you’ve seen, maybe they found it by mistake; who knows? What is known is that they take the samples they find and they mix it into some slick ambient vaporwavey sound that reflects on your childhood and the highs of commercialism. Every song here has limitless replay value whether it’s for finding out the samples or even for how good they sound. They made sure that the songs reflected their vision of not only the album but of their musical ambitions. These people have great ambitions, to make music that relaxes you while transporting you to your childhood and while they’re not around to keep on making good music (last album was in 2013 but who knows? ), this album is a testiment to their legacy of their musical ambitions. Who knows where 18 Carat Affair ended up, maybe their tracks got them positions in the music industry, maybe they were already in the music industry? But these short tracks prove that people who know how to make athstetics and feelings will be highly respected in vaporwave. 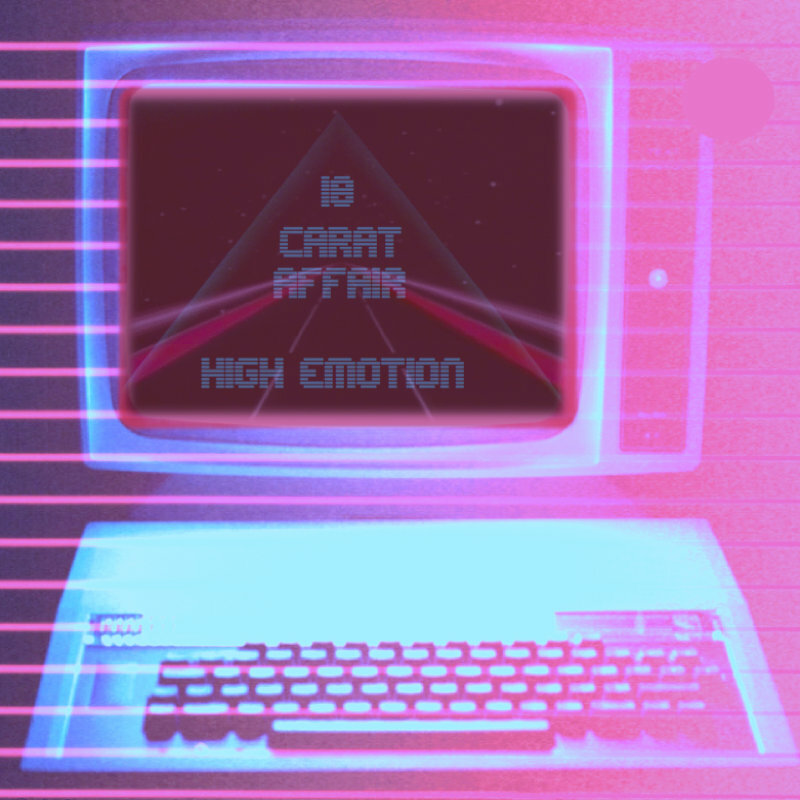 18 Carat Affair may not brand themselves as vaporwave but in the hearts of millions of vaporwave fans, they are vaporwave and this album might just be their legacy.